You're well aware that slicing destroys your distance and your scorecard. 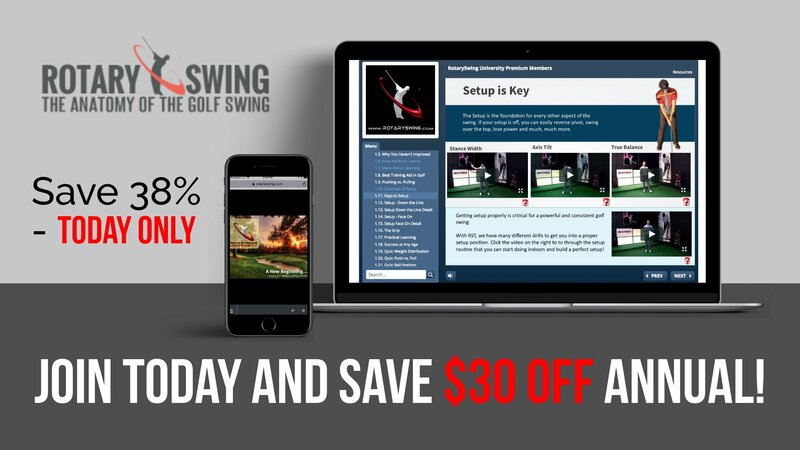 What you may not be aware of is what really causes you to come over the top in the golf swing and slice and the 2 relatively simple steps to fix it. That's why you MUST watch this golf instruction video. Simply put, it's the best I've ever produced to teach you how to stop coming over the top in your golf swing!